Are you unable to understand spoken Mandarin so well, no matter how hard you try? Having trouble improving comprehension skills? 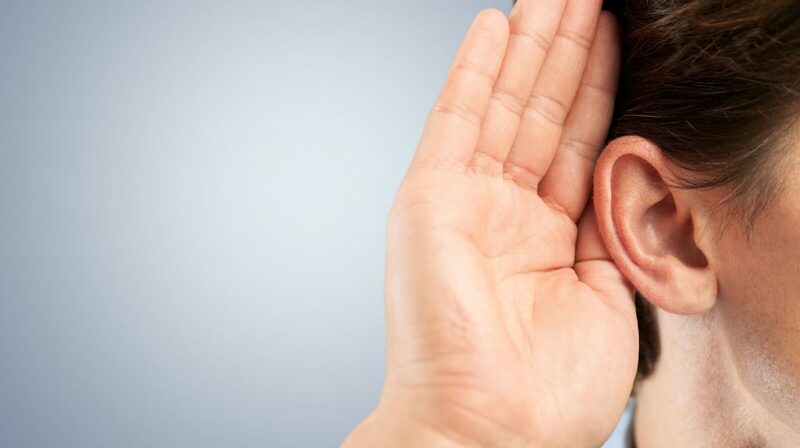 Here are some important tips to improve listening skills. Ah, just one more thing: these tips work only if you practice, the more you practice, the better you’ll become at listening Chinese. So let’s begin. Language classes are worth your time and money because there you learn in a controlled environment under the guidance of an expert. Therefore, if you are serious to learn Chinese in Singapore, you should consider joining a Chinese language class. Of course, you can practice learning on your own. In fact, this is something you should do even if you are taking language classes. How fast your listening skills will improve depends a great deal on your choice of listening materials. You should pick something that’s suitably challenging but start with listening to things you understand quite easily. Your confidence improves when you find you are able to grasp whatever is being said. That’s one reason why you should start with things you understand easily. The other reason is this it will bring you to a level where you will be able to automatically understand familiar words when spoken in real conversations. Once you’ve reached this level, it’s time to up the ante a little. In real-world conversations, as a novice in the Chinese language, you will not understand every Chinese word spoken. By regularly listening to challenging materials you will get better at figuring out what different words mean. However, this certainly doesn’t mean you should listen to audio clips in which you understand almost nothing. That will do you no good. Instead, pick something suitably challenging. That is something in which you understand most of the words. This way you will improve at guessing what the unfamiliar bits mean. Are you interested in sports? Then, listen to short clips that are related to them. Another thing you can do is to listen to audio clips that are more appropriate to your learning goals. Regular people don’t speak Mandarin the way presenters in audio clips included in study materials do. Different people in the real world speak Mandarin at a different pace, but most speak faster than presenters in these audio clips. In addition, pronunciation vary at least a little bit from person to person; whereas, the scripted speech has a standard pronunciation. So basically, understanding Chinese spoken in study materials (such as podcasts, textbooks, etc.) is significantly easier to comprehend than spoken by people in the real world. To understand Chinese as it is spoken out there in the real world, you must prepare accordingly. Listen to audio recordings of real people speaking Mandarin spontaneously and naturally. Listen to clips that include a transcript. This way you can compare what you’ve understood with what the speaker really meant to say.